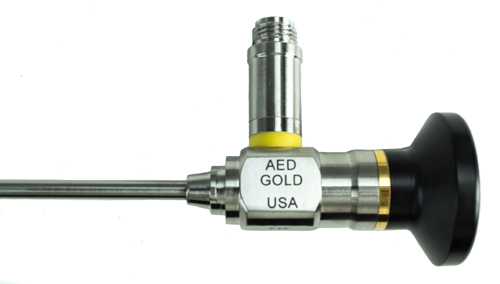 AED’s line of cystoscopes are manufactured to provide you with high definition and a true color field-of-view. 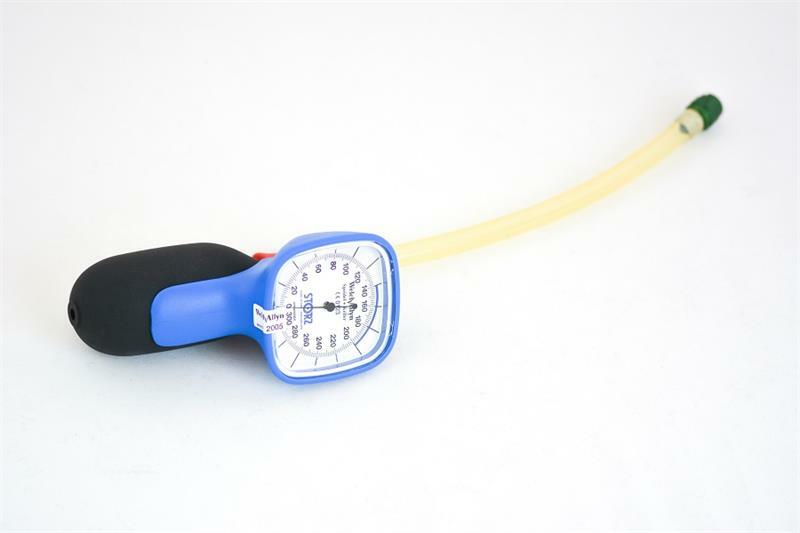 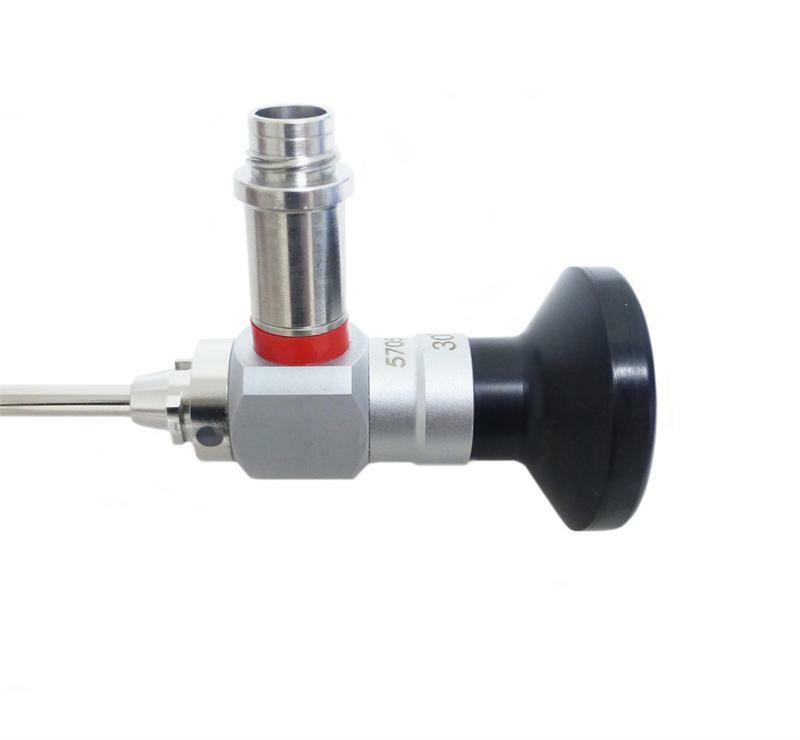 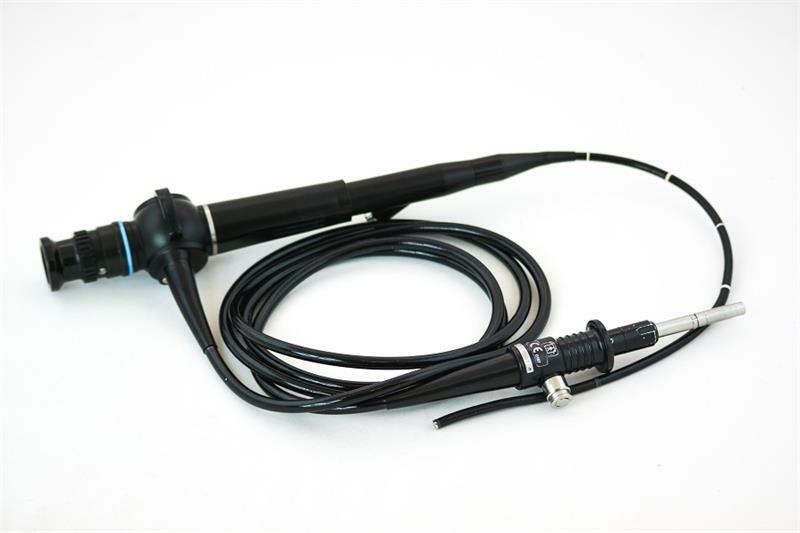 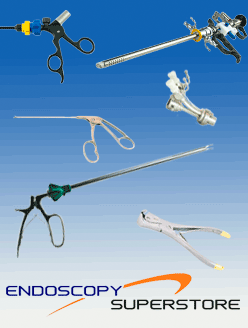 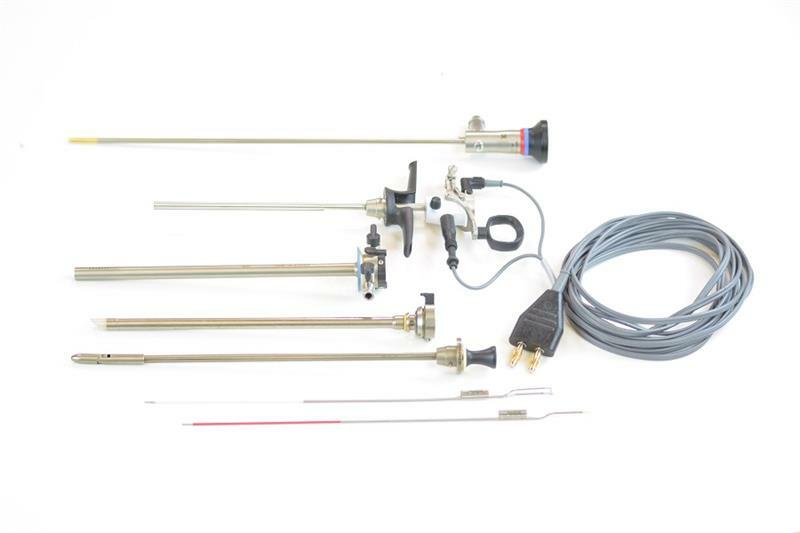 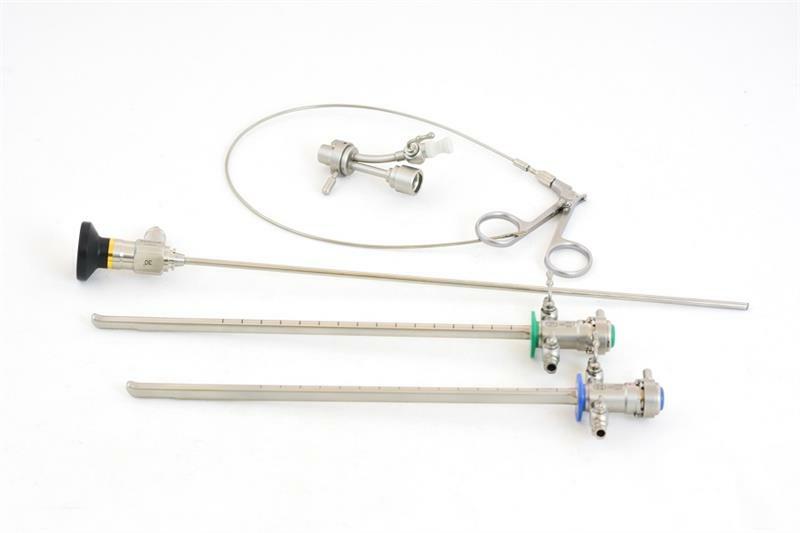 With the highest quality workmanship and materials, our cystoscopes are easy and convenient to use and set to competitive prices. 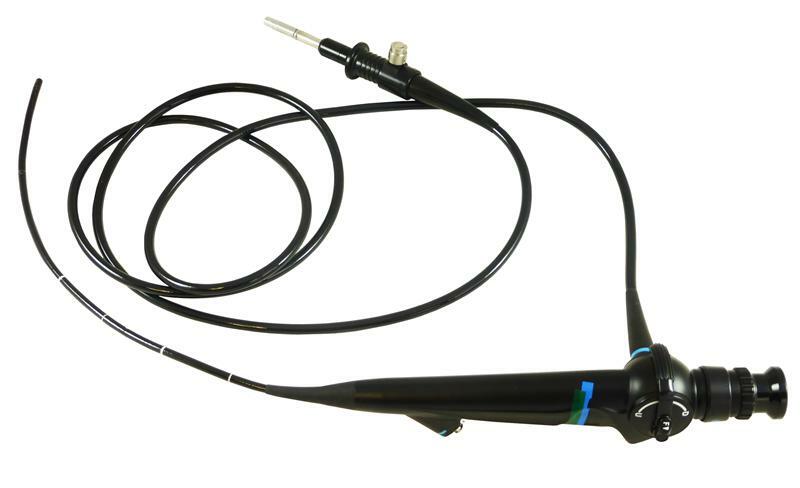 We reduced the glare on our scopes to prevent inadvertent reflections and offer AOV’s at 0°, 12°, 25°, 30°, and 70°. 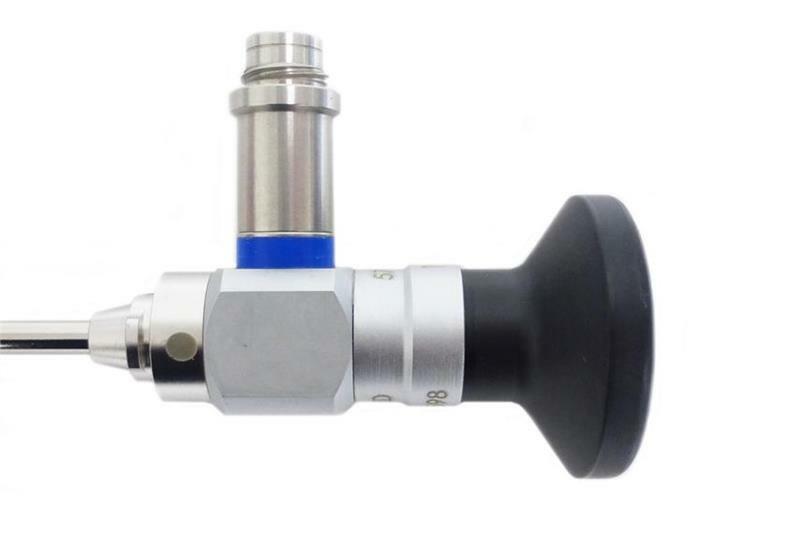 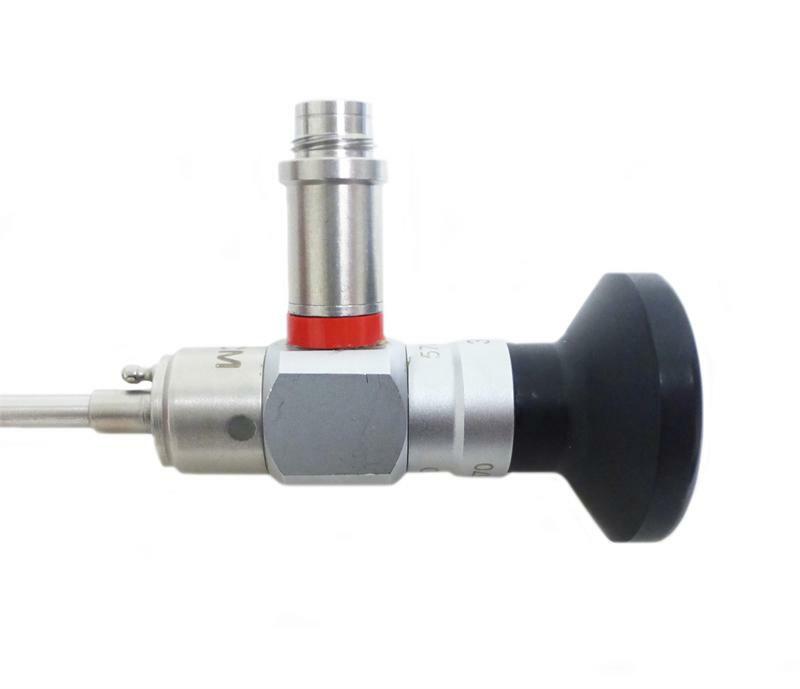 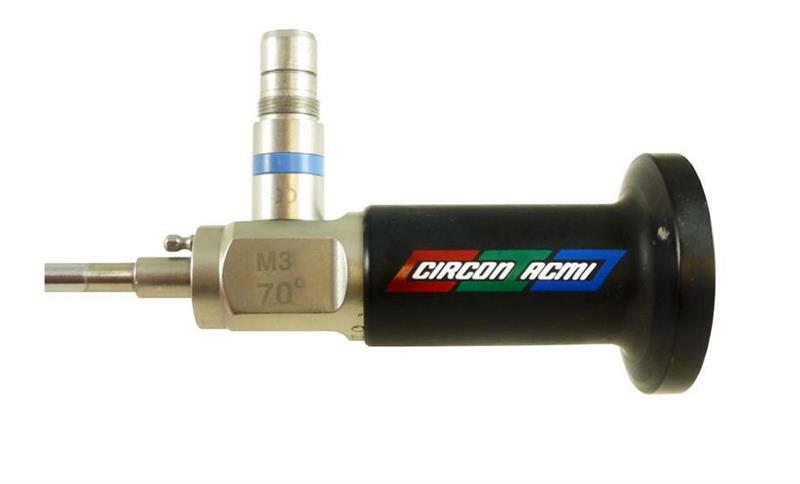 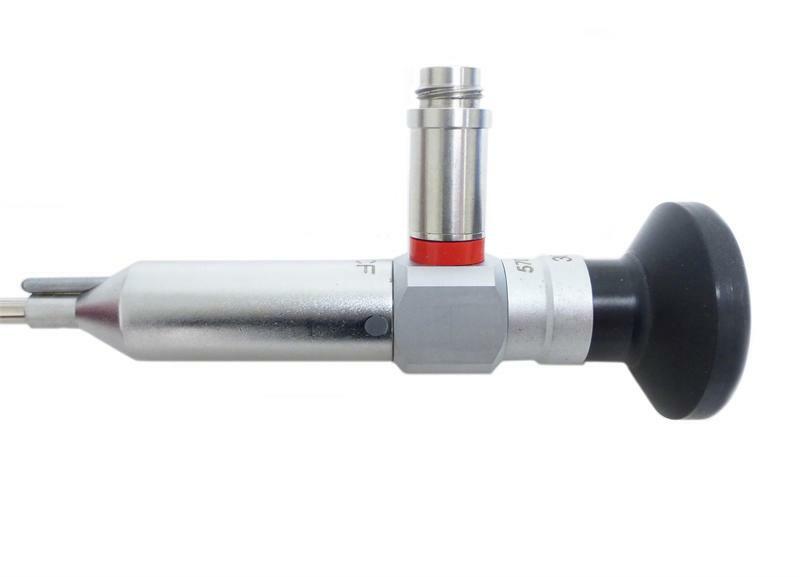 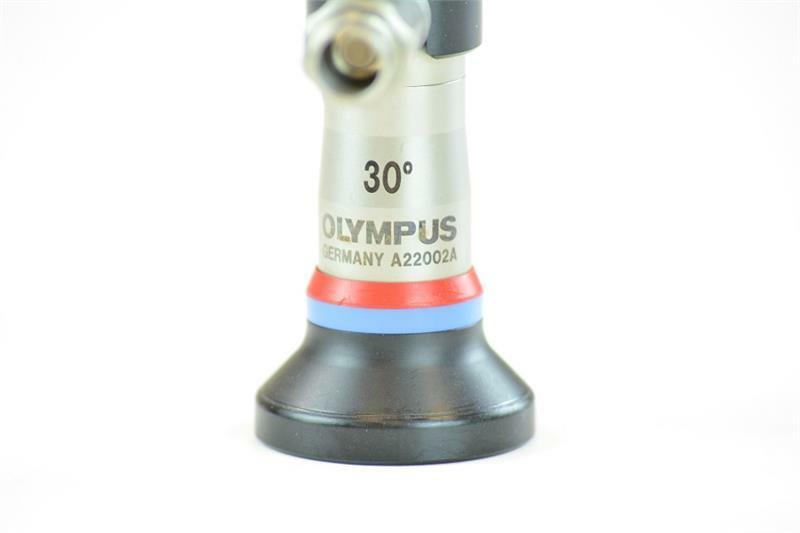 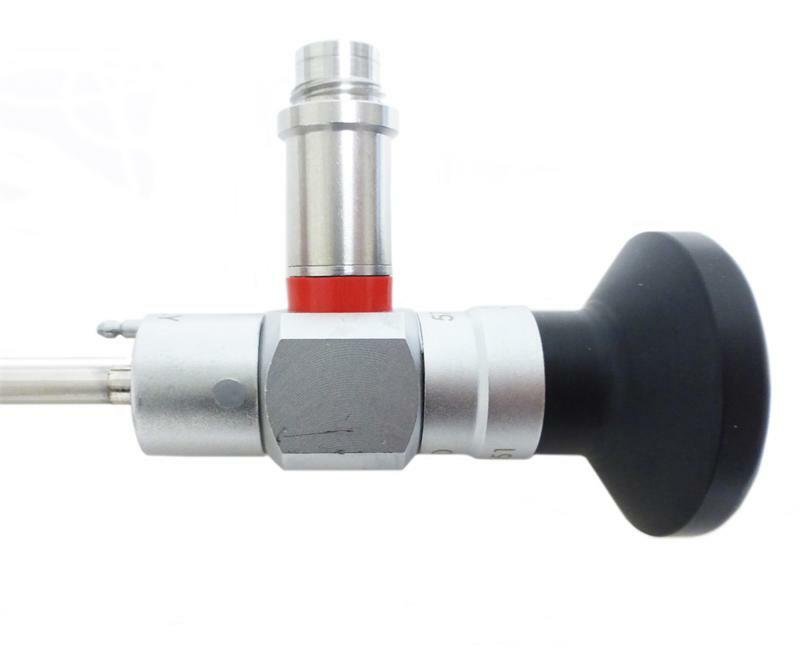 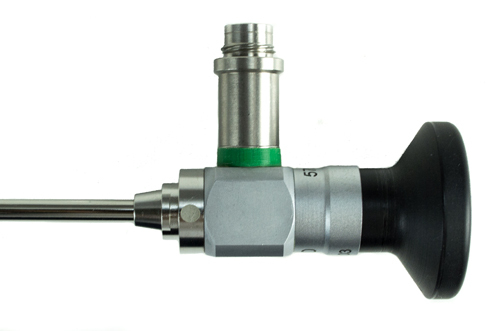 Our cystoscopes also come in two diameters: 2.9mm and 4mm. 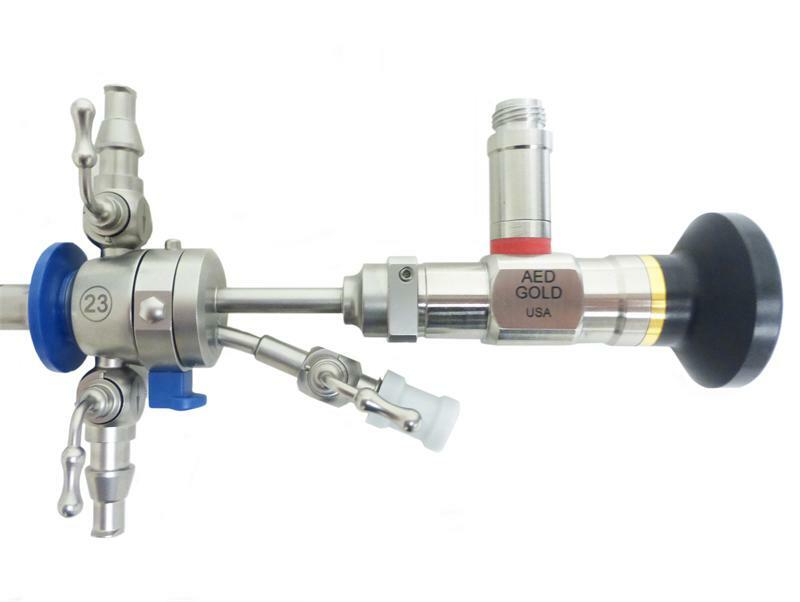 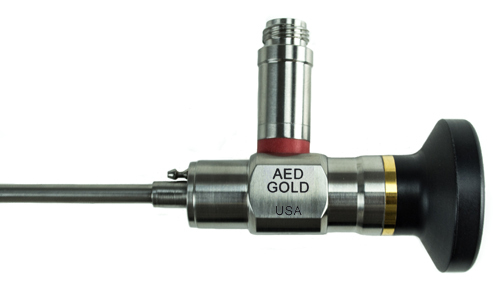 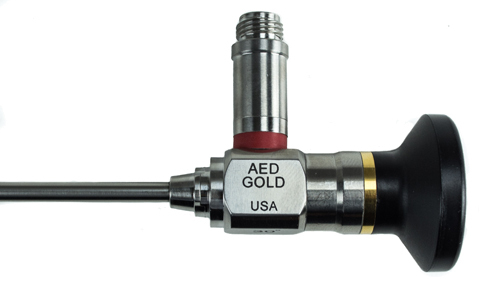 AED’s Tru-Vu® Laser Cystoscope system contains a large port for continuous flow and an 8 FR working channel. 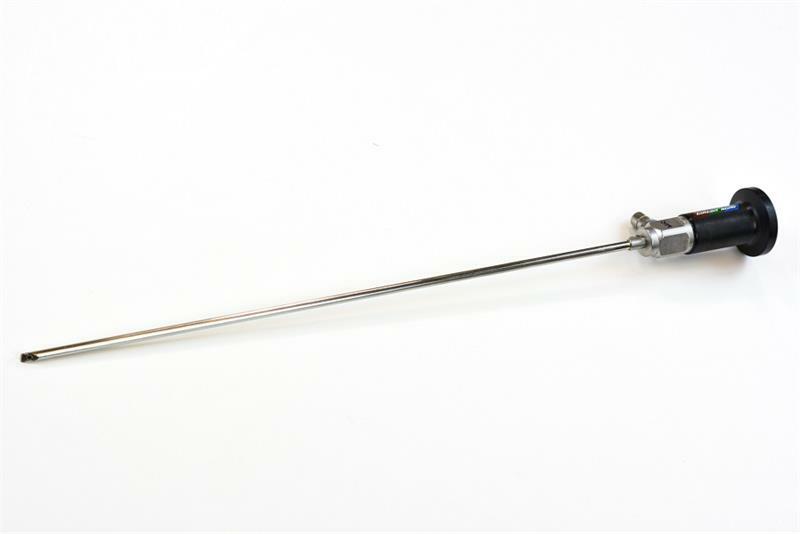 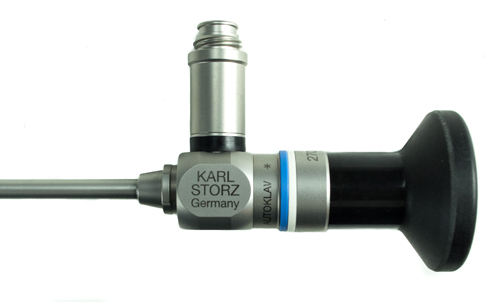 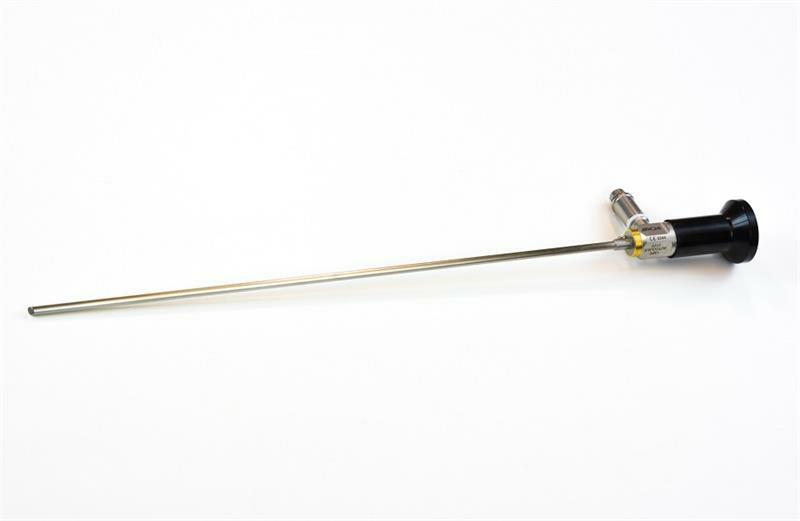 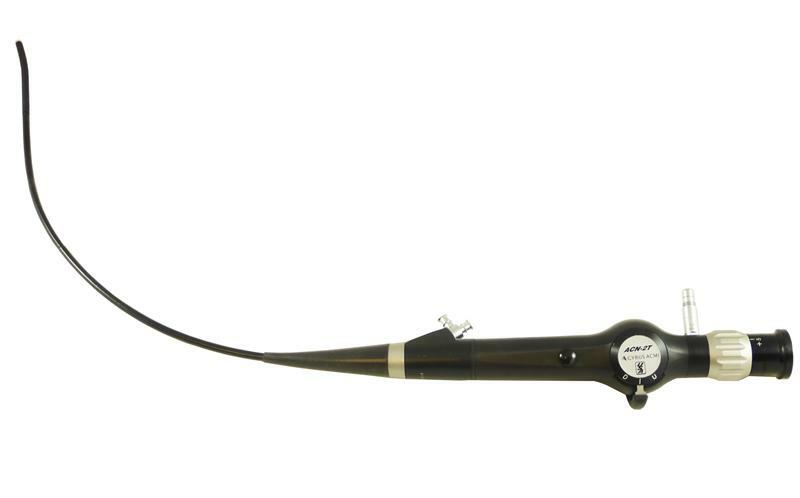 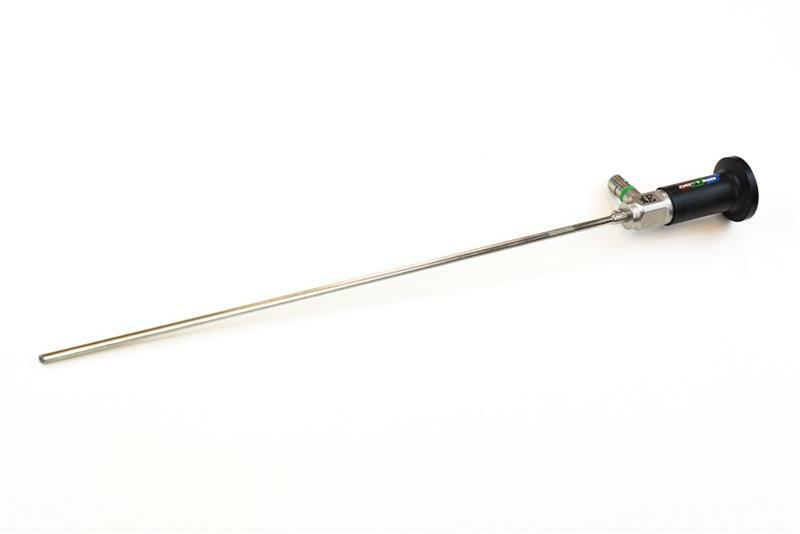 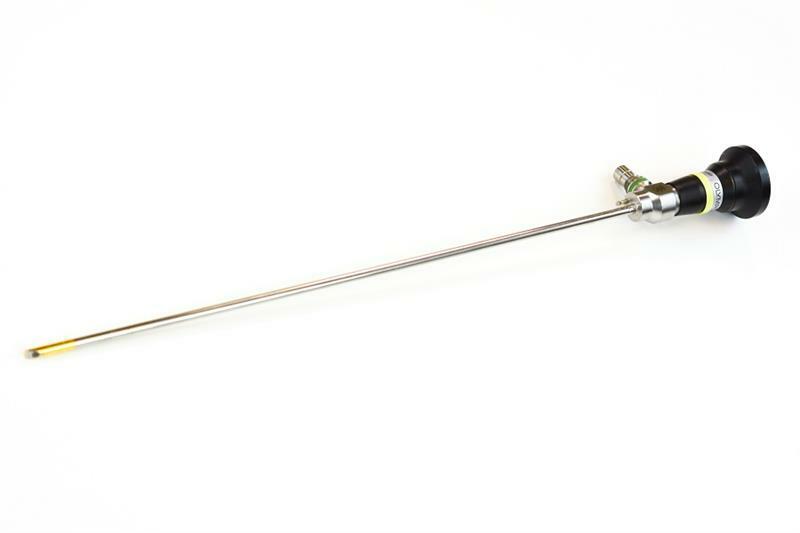 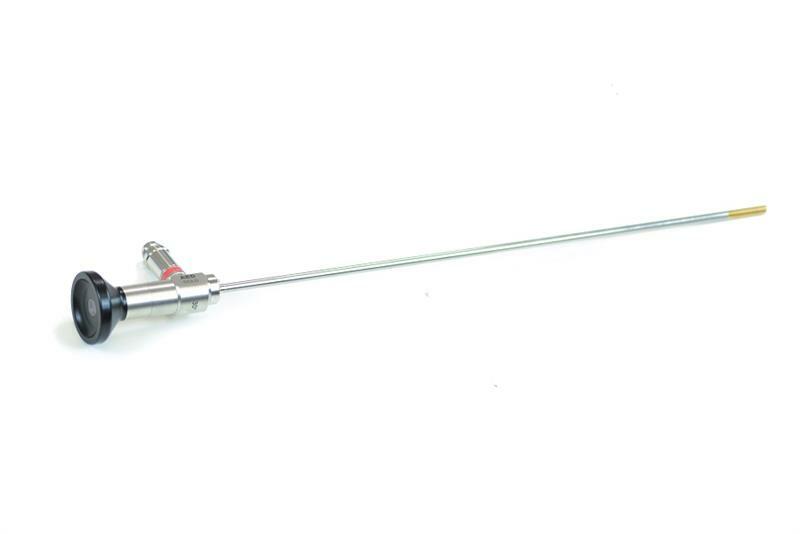 The Tru-Vu Laser Cystoscope comes with a 23 FR small diameter sheath. 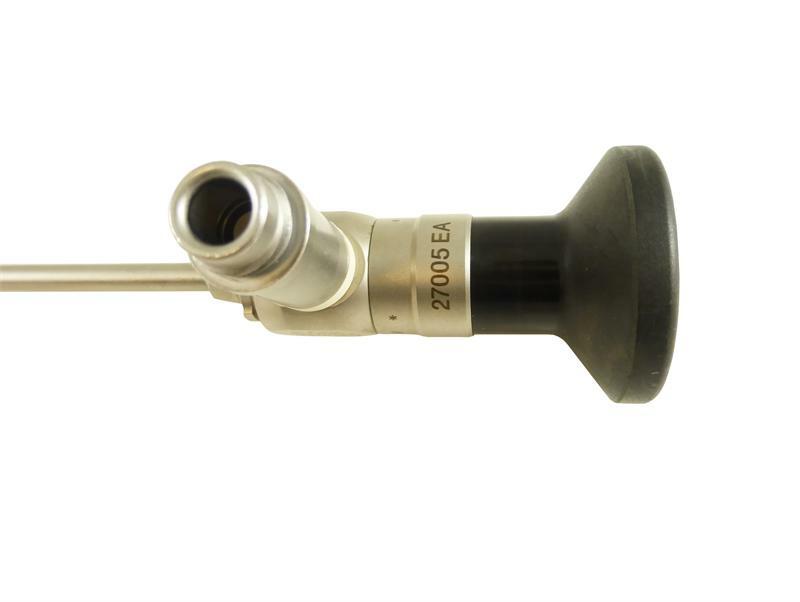 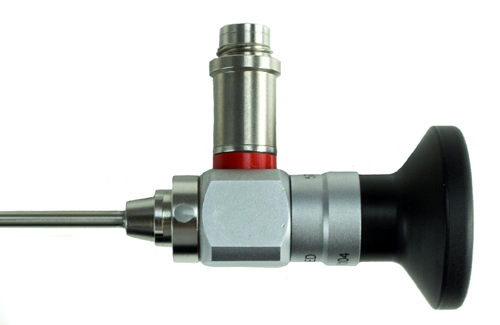 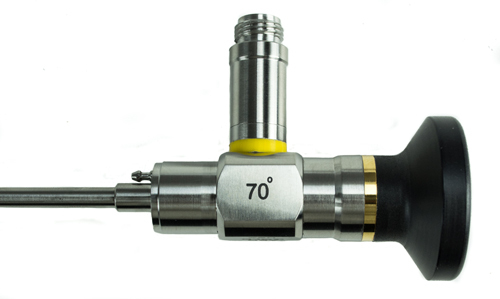 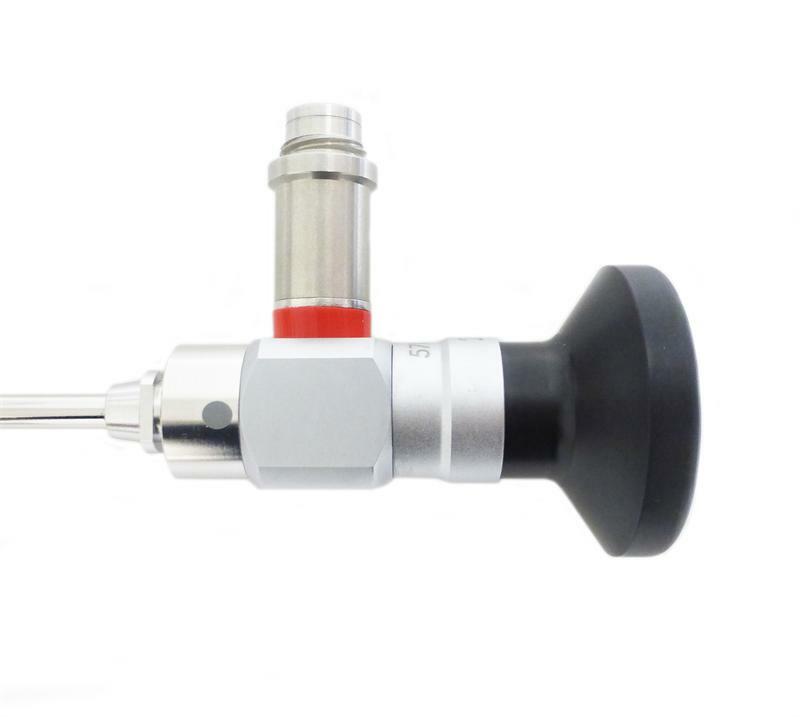 With a 100% surgical grade stainless steel construction, the Tru-Vu® Laser Cystoscope can be cleaned easily and is steam autoclavable. AED’s cystoscopes are adaptable with Storz, ACMI, and Wolf systems.